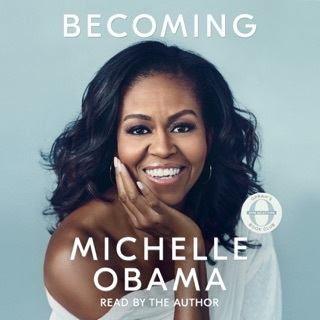 From one of the co-founders of the Black Lives Matter movement comes a poetic audiobook memoir and reflection on humanity. Necessary and timely, Patrisse Cullors’ story asks us to remember that protest in the interest of the most vulnerable comes from love. Leaders of the Black Lives Matter movement have been called terrorists, a threat to America. But in truth, they are loving women whose life experiences have led them to seek justice for those victimized by the powerful. 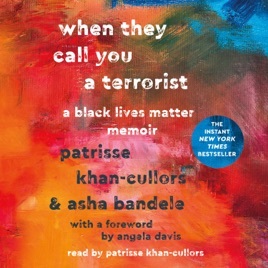 In this meaningful, empowering account of survival, strength, and resilience, Patrisse Cullors and asha bandele seek to change the culture that declares innocent black life expendable.